These days, many dentists recommend you chew gum to reduce the bacteria in your mouth that causes cavities. But not all gums are created equal. Here are some of the best gums to choose, and what to avoid. Many studies (such as this one) have demonstrated that chewing gum is tremendously effective at trapping and removing bacteria from the mouth. If you’re going to chew gum, make sure it’s a gum that is sugar-free. Choose a gum containing xylitol, as it reduces the bacteria that causes cavities and plaque. 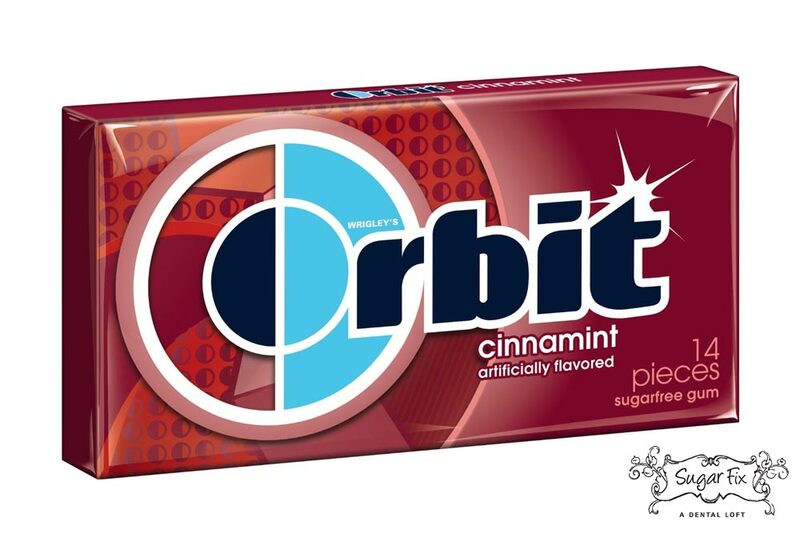 Brands that are the best are: Pür, XyloBurst, Xylitol, Peppersmith, Glee Gum, and Orbit. Try to avoid fruit-flavored sugar-free gums, as these may be higher in the acidic ingredients that may actually harm teeth. A study showed that while sugar free confections (such as gum) have many properties that reduce decay by bacteria, those that contain acidic additives can actually erode tooth enamel. Dr. Emery’s rule of thumb on gum chewing (and pretty much everything in life) is moderation. Gum chewing really is likely not a problem if it’s done in moderation, not necessarily on a daily basis.